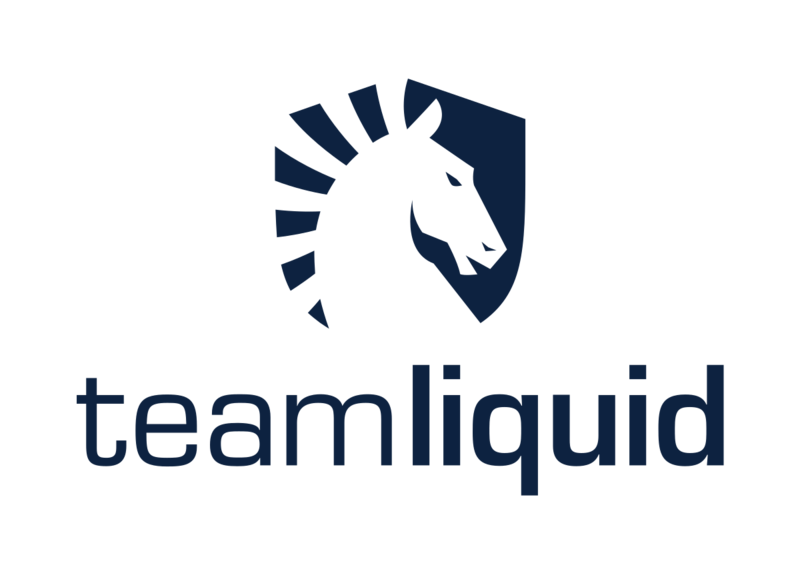 There was previously news published concerning Team Liquid that has been removed and will be re-posted on October 4, 2018. We apologize for any inconvenience this may cause; we simply aim to help a third party with an error that it made in originally disseminating the news. Click here for more sports business-related esports stories.